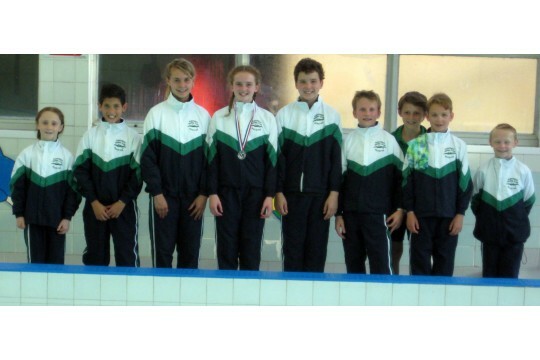 Entirely volunteer run springboard and platform, community and competitive diving club based at Central Pool in Reading. We give children in Berkshire and surrounding counties an opportunity to take part in a very exciting high profile sport. 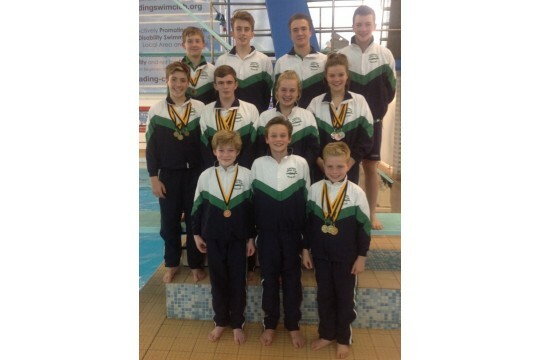 Children come in through our learn to dive program and have the option to progress through to our competitive squads that compete at national competitions at all levels. 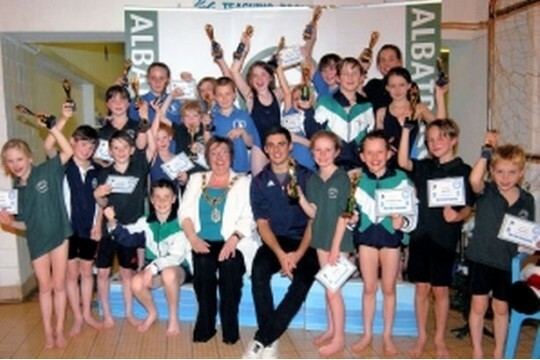 Chris Mears who won a gold medal along with Jack Laugher at RIO 2016 started his diving career at Albatross! Albatross competitive squads compete at all levels nationally and this year have medaled at all national levels!